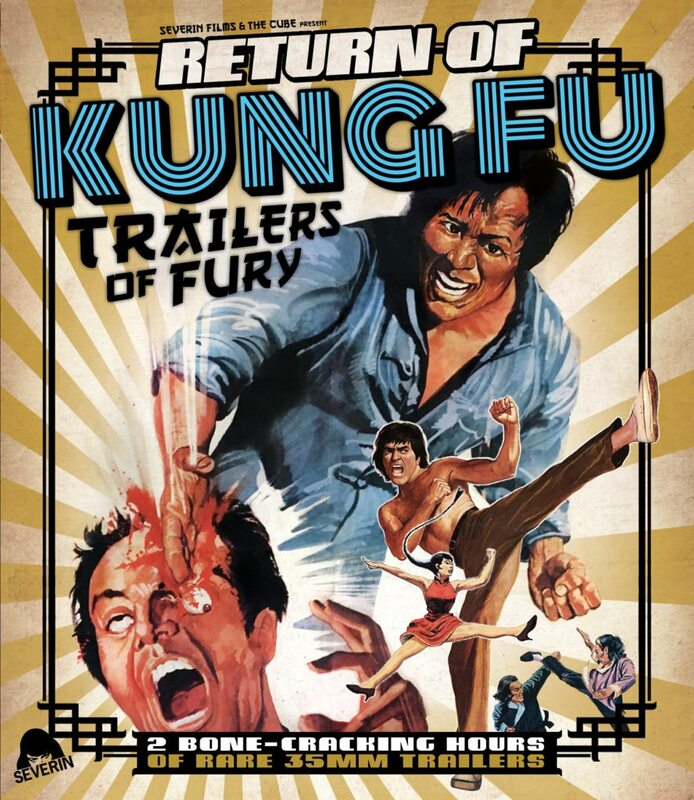 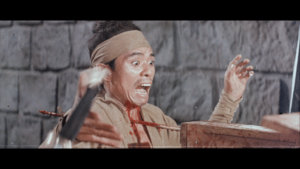 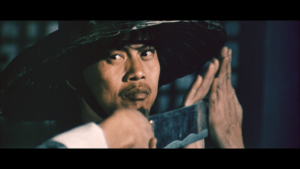 From the masters that brought you KUNG FU TRAILERS OF FURY comes another invincible collection of treachery, brutality, swordplay, wirework, darting daggers, flying fists and the most insane fighting styles ever unleashed on celluloid. 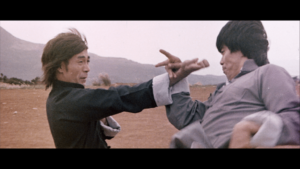 Experience 35 original trailers from The Golden Age of Martial Arts Cinema, starring such legends as Angela Mao, Bolo Yeung, Don Wong, Chang Yi, Bruce Li, Leanne Liu, Lo Lieh and even Chuck Norris. 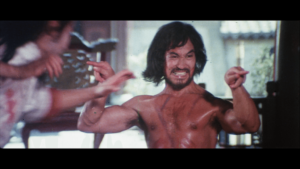 It’s an indomitable dynasty of Hong Kong classics that includes YELLOW-FACED TIGER, BRUCE AND THE IRON FINGER, REVENGE OF THE SHAOLIN KID, THE AVENGING BOXER, SNUFF-BOTTLE CONNECTION, HELL’S WINDSTAFF, THUNDERING MANTIS, THE LEGENDARY STRIKE, KUNG FU KILLERS, CRAZY HORSE & INTELLIGENT MONKEY, SHAOLIN INVINCIBLE STICKS and more! 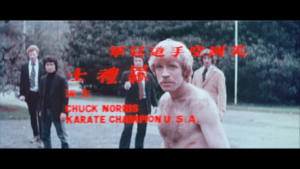 Posted in Catalogue and tagged 2017, Bruce Li, Chuck Norris, Kung Fu, Kung Fu Trailers of Fury, Martial Arts, Return of Kung Fu Trailers of Fury, Severin Films.